We can’t stress enough the importance of incorporating sunscreen into your skincare routine. 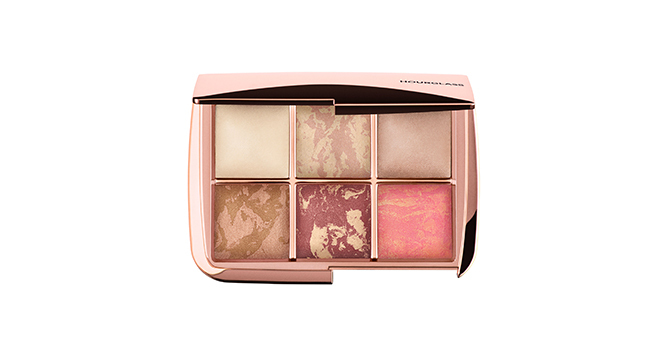 Need suggestions on the best sun-blocking products? Here are the top picks from Teenage Beauty Awards 2017! 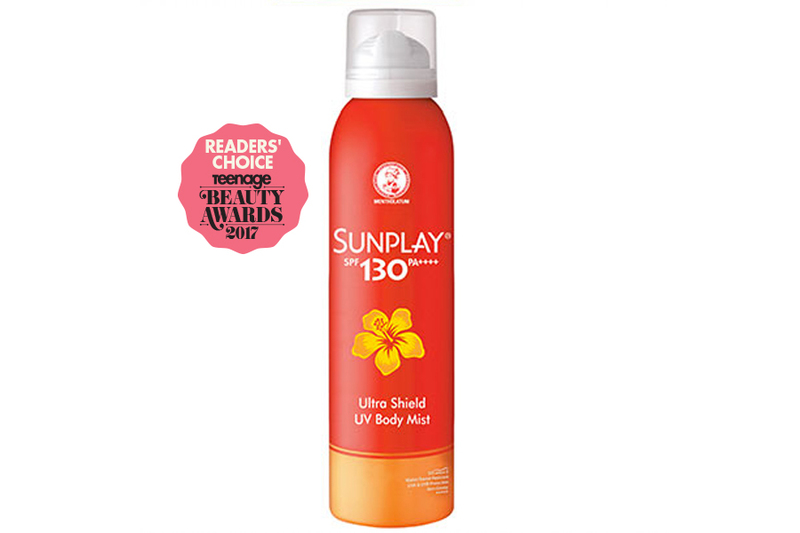 Not only does it have the highest SPF and PA values, Sunplay Ultra Shield UV Body Mist sunscreen boasts a non-greasy residue with anti-aging properties and an ability to retain moisture for your skin! It’s packaging is just as impressive – an aerosol can for a spray-on application that will achieve an even layer of protection without getting your hands dirty. Effective and practical, it’s no wonder this trooper won our Reader’s Choice! 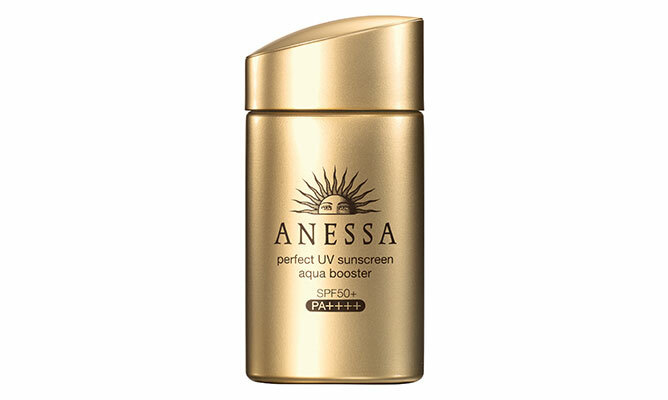 Packed with a blend of beauty essences, the Anessa Perfect UV Sunscreen Aqua Booster does more than its fair share of reflecting UV rays. It contains Bulgarian rose essence to correct uneven skin tone, turmeric to reduce acne and scars and hyaluronic acid for a moisturising boost. 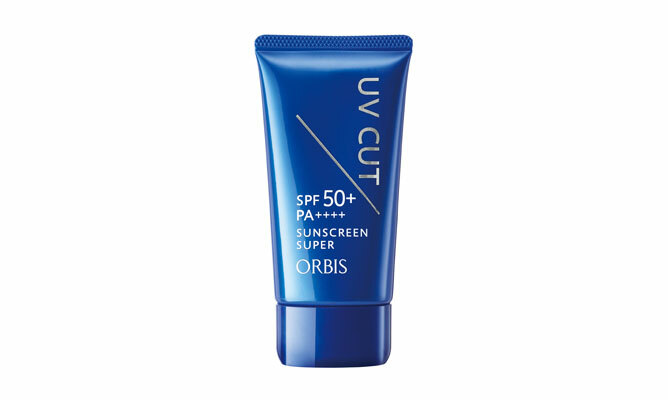 Surfactant free and tested to minimise allergies, the ORBIS Sunscreen Super works exactly like how it’s named; made of super fine particles for a super water-, sweat- and sand-proof, coverage for any outdoor activities. 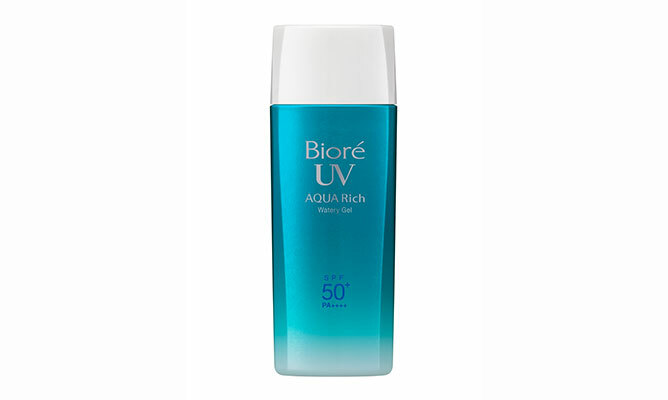 The Bioré UV Aqua Rich Watery Gel formula recently got an even better upgrade, with improved water- and sweat-proof properties that’ll absorb easily and stay on all day sans any stickiness. Having a day out in the sun? You know which sunscreen to grab! 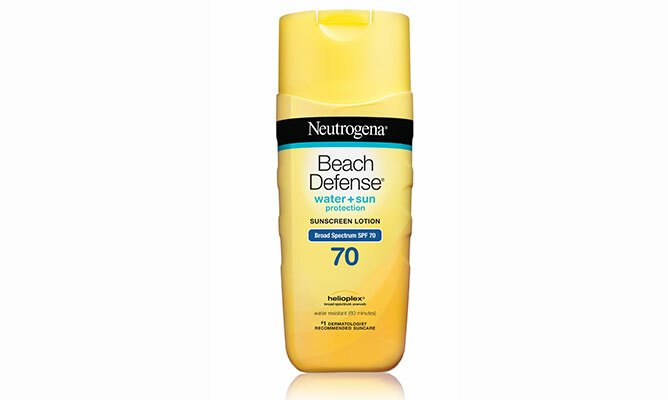 Head to the beach and emerge unscathed from tan lines and sun burns with the Neutrogena Beach Defence, which offers you up to 80 minutes of worry-free fun under the sun! 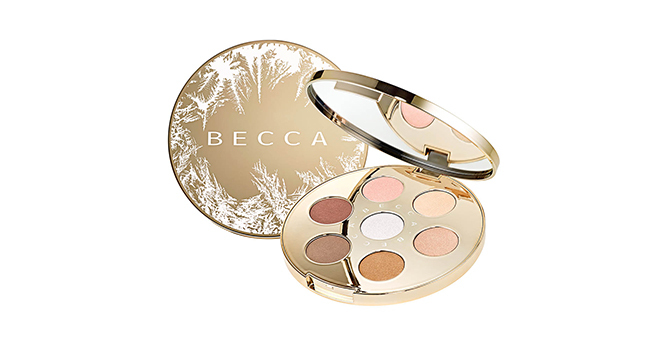 The oil-free formula caters to outdoor elements and holds up well against sea water. 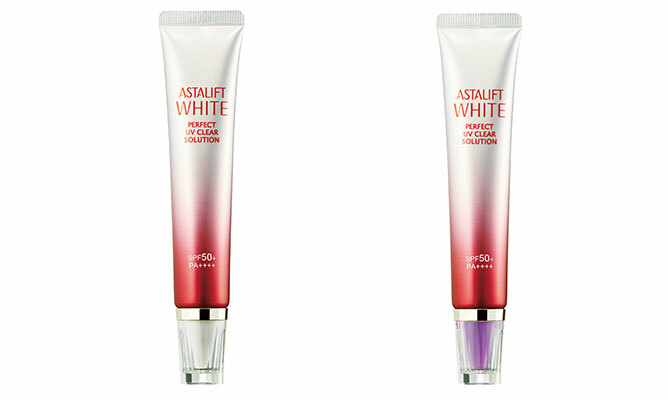 A lightweight cream bursting with Vitamin C that helps rejuvenate the skin while doubling as a make-up base, the ASTALIFT White Perfect Clear UV Solution even has a colour-changing UV sensor attached to its cap that’ll tell you when it’s time to reapply a fresh coat of sunscreen! Does sunscreen ruin your usual make-up routine? 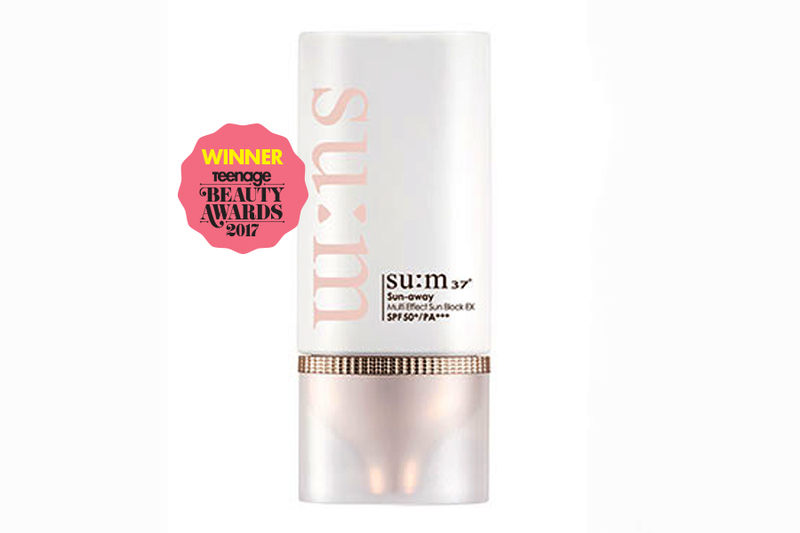 The Su:m37 Sun Away Multi-Effect Sun Block EX doesn’t just protect you from a bad tan, it corrects uneven skin tone with a whitening effect and doubles up as a primer that helps make-up adhere to your skin longer sans any white cast. Which is why it’s hands down our winner for the Teenage Beauty Awards 2017! 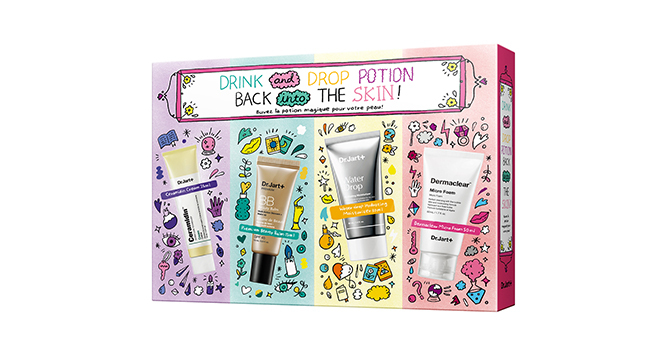 Offering SPF50 sunscreen, shine control and a makeup setting spray all in one bottle, the Supergoop! 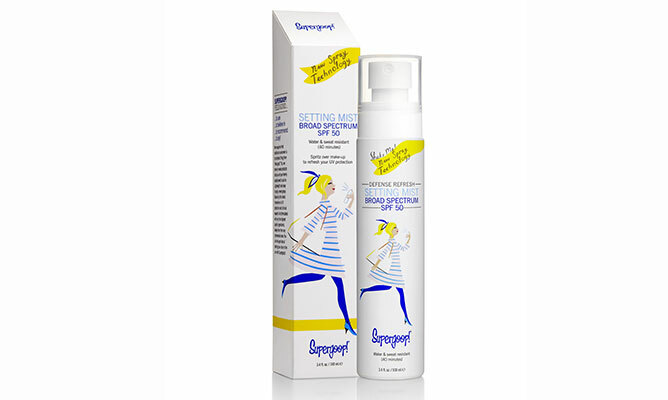 Defence Refresh Setting Mist makes it way easier to reapply sunblock without ruining your makeup. Just spritz on and you’re ready to go! UV protection has never been so convenient and travel-friendly! 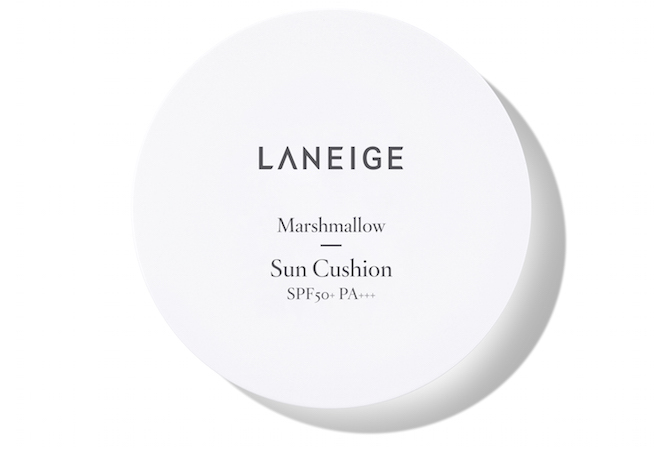 The Laneige Marshmallow Sun Cushion is packaged like a compact cushion so you can fortify your UV defence anywhere throughout the day with a gentle dab to the face. 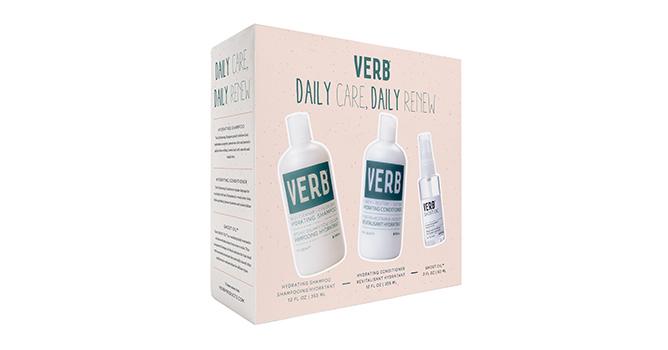 Their formula is soothing and mild, so even those with sensitive skin can enjoy this fuss-free product. 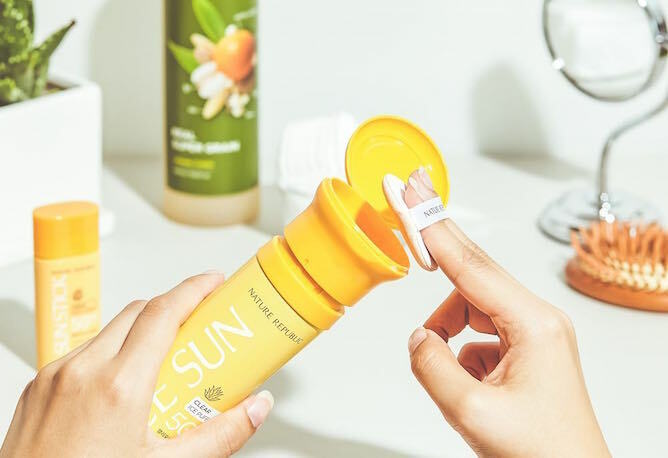 A sunscreen that can literally cool you off, Nature Republic Provenence Calendula Ice Puff Sun pumps out a watery gel that is icy to the touch, which helps soothe skin, and reduce midday puffiness. 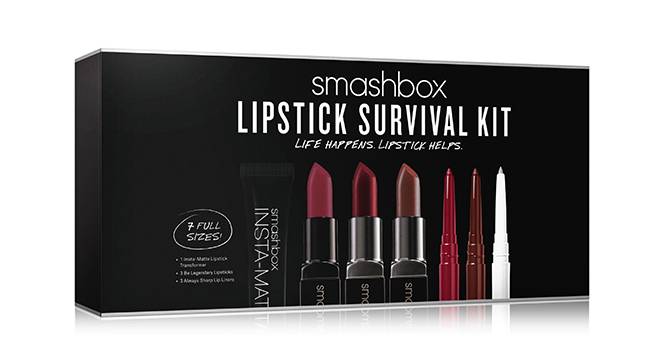 It’s also extremely portable, with a bottle packaging that comes with a locking mechanism to prevent spillage and a simple pump for a hassle-free application on-the-go. 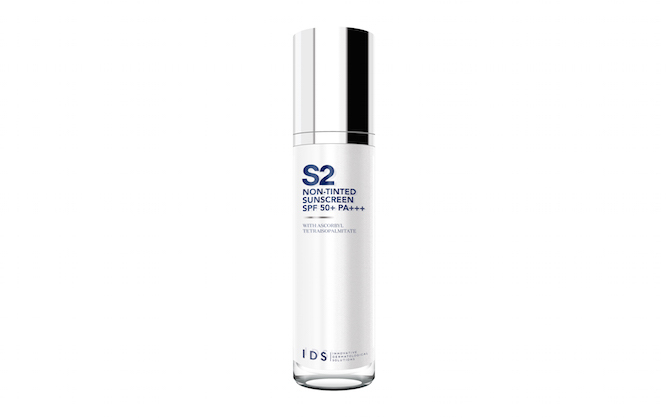 The IDS Non-Tinted Sunscreen has a sheer and lightweight formula that creates a powdery matte and oil-free finish! It comes in a convenient pump bottle with a cap that fits easily into your bag. UV rays aren’t the only aggressors that can damage our skin; environmental pollution from our urban lifestyle can also trigger redness and cause dullness. The Body Shop Skin Defence Multi Protection Essence forms a protective layer on your skin against harmful sun rays and external pollutants. 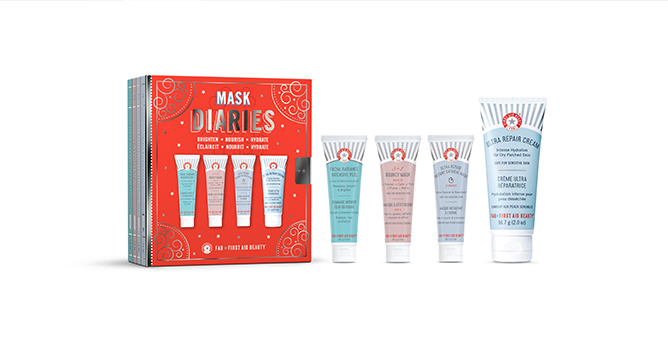 Have A Cosmic Christmas With ETUDE HOUSE's Be My Universe Collection! Get ready for a cosmic Christmas with ETUDE HOUSE’s galaxy-themed beauty collection! ETUDE HOUSE’s affordable and quality K-beauty products have earned a very special place in our makeup addict hearts, and it doesn’t hurt that their collections always come in the prettiest packaging! 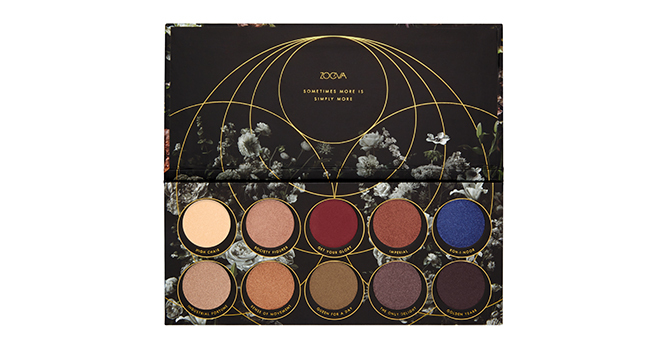 First teasing their Be My Universe Christmas collection back in October, the K-beauty giant had fans ready to shell out for the “milky way galaxy-inspired” range, luscious lip colours, glittery eyeshadow palettes and all. 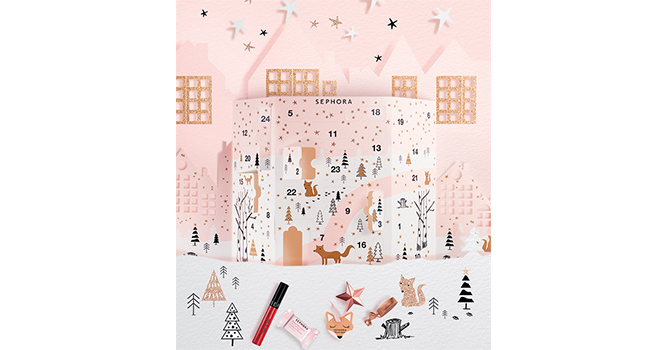 And while Christmas collections tend to take on similar themes (note the gold, glitter and all-round sparkle), ETUDE HOUSE’s limited edition offerings stand out as the perfect stocking stuffers for all ages. 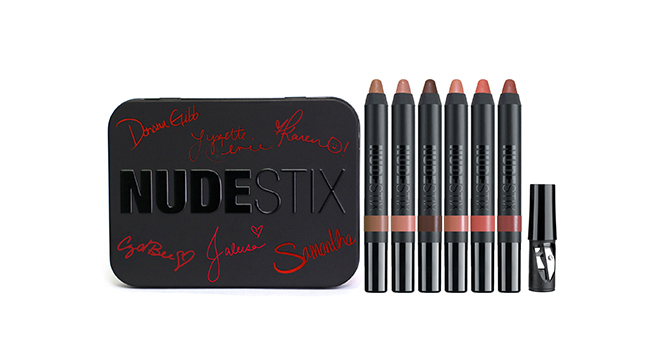 Scroll through the gallery to see the entire collection! 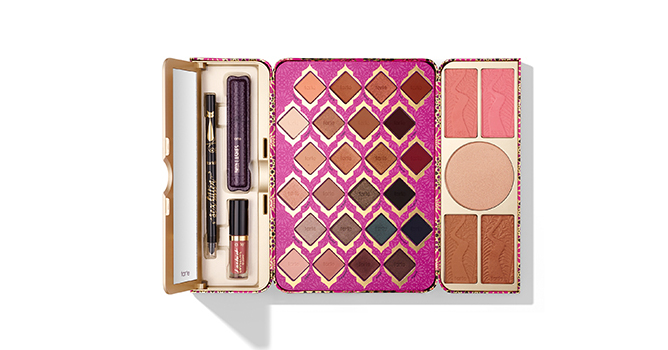 Will you be adding the ETUDE HOUSE Be My Universe collection into your Christmas wish list? Tell us your wish in your the comment section!